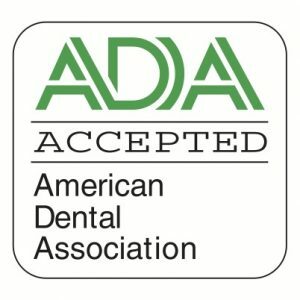 Home » Blog » What Can The Dentist Do For You? Hello, and welcome to the Dental Design Center blog. Our team of White Plains dentists strive for excellent dental health in our patients, providing each one with the kind of personalized care they have every right to expect. Because there is so much more to teeth than meets the eye, we urge our patients to take good care of them by brushing and flossing twice a day, and by visiting our office twice a year for cleanings and a checkup. You only get one set of teeth in a lifetime! Our hygienists will remove any accumulation of plaque and tartar that has built up, and our dentists will give your teeth and gums a thorough inspection. If there are any issues, we will consult with you on the best course of treatment. Research has shown there is a connection between dental health and your overall physical health. In short, a healthy mouth can help you maintain a healthy body. 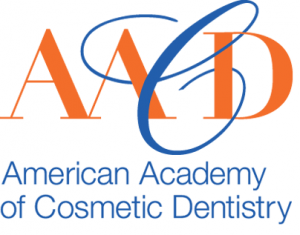 At The Dental Design Center in White Plains, we provide general and cosmetic dentistry. Schedule an appointment today.